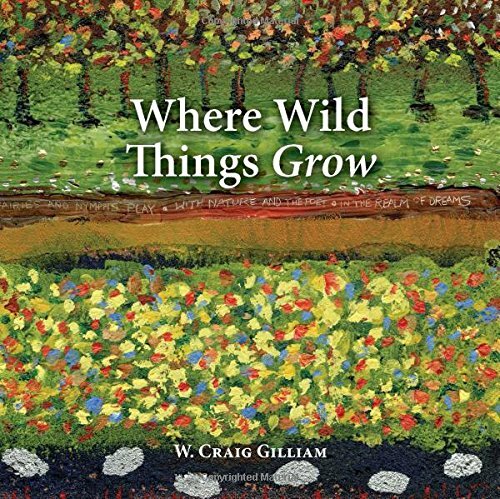 Where Wild Things Grow is W. Craig Gilliam's debut of 40 poems. He makes his home in Shreveport, Louisiana, and has written poetry since the early 90's. Poetry is not just a phenomenon of the mind but of the heart and soul. It invites us to grapple with the relationships between and among people and things; to live with complexity, mystery, uncertainty and ambiguity, to ask the beautiful questions and to find the invitation in each of these experiences, writes poet W. Craig Gilliam. Poetry leaves things untidy, in the eternal complexity of the way it is. Some of the poems include: Where wild things grow; Horizons; Venus; It seems a mystery; Behold; Extremes are easy; Love's many forms; Faces of the moon; Musings on silence; What is courage? ; Forgiving; Rest and many others. In this collection, Gilliam writes as a poet who has lived in and through difficult questions, not afraid to live with messiness, while inviting us to the place where. . . wild things grow. Where Wild Things Grow invites us at every turn to a more precise, sensuous, and deepened experience of our individual uniqueness and shared humanity. A worthwhile read that offers food to digest and poems to ponder! 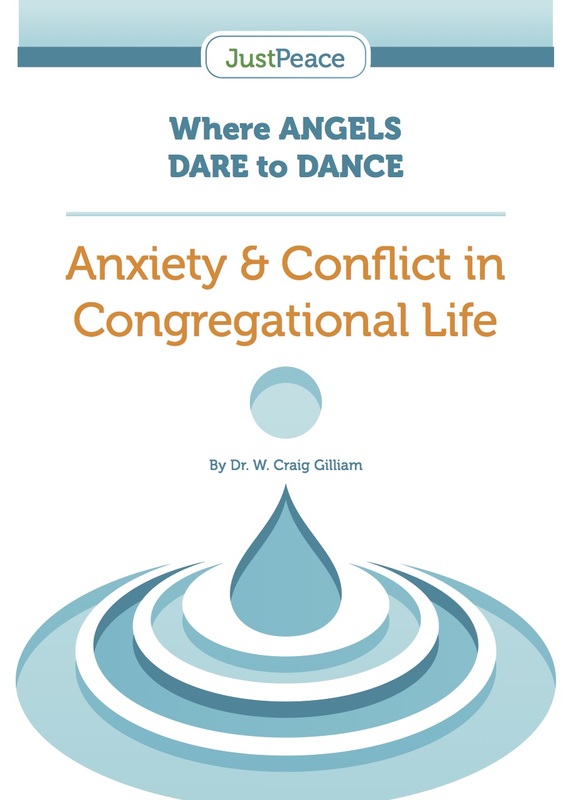 Where Angels Dare to Dance: Anxiety and Conflict in Congregational Life by Dr. W. Craig Gilliam is a booklet designed to help clergy, congregations, District Superintendents and other leadership to understand faith communities as emotional systems. It is a resource that offers theory, theology and practical suggestions for deeper awareness of life together and how to deal with anxiety and conflict in congregational life from a systems perspective. 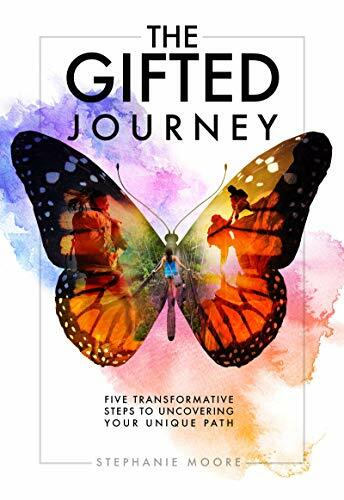 In The Gifted Journey, Stephanie Moore’s focus is on the theme of transitions. In her book, Stephanie offers her own life experiences as well as a map or 5-D process accompanied by concrete exercises and lenses to help us discern our way through those important passages. This is a nice resource that leverages strengths and those practices that support such a perspective.